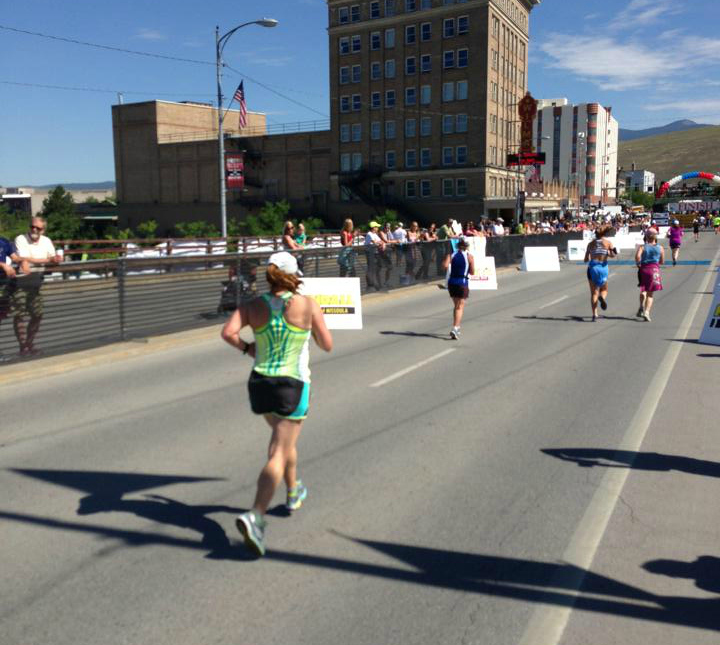 Run Commando With Cottonelle, Plus a Giveaway! Distance runners such as myself, or anyone who exercises regularly often face various unexpected issues. For example, one often asked question on running forums is what to wear, if anything, under running pants or shorts. Yep, runners often even fiercely debate whether to go commando! Well, Cottonelle® encourages it and has products keep you clean and confident during your fitness routines. Here is the thing with running or really any exercise that makes you break a sweat: moisture can lead to chaffing. And guess what? Chaffing in certain “areas” is rather uncomfortable to say the least. A great way to avoid that is to wear pants or shorts made of moisture wicking tech fabric and then go commando. That way, there is no extra tight fitting fabric that might rub things the wrong way. Let’s face it, underwear is the last thing you want to have stand in the way of your workout or setting a new personal record. Plus, without it you have a bit less weight to carry. It frees you up to run even faster! If this concerns you, here are a few things you can do to set your mind at ease. (1) Wear clothing designed for your sport. For example, running shorts often have built in underwear of sorts that is made of fabric designed to avoid chaffing. Meanwhile, yoga pants are often soft and non-chaffing. Avoid cotton! It is one of the worse chaffing fabrics, and coincidentally is often a fabric of choice for underwear. (2) Keep clean with Cottonelle®. Cottonelle CleanRipple Texture bathroom tissue is designed to clean better per sheet versus the leading national value brand, so you’re clean enough to go Commando. It gives you the clean confidence to rock your race, Wanderlust triathlon, yoga poses, or any exercise or competition. Cottonelle® knows it takes a bold confidence to go commando, so they aim to help give that to you. 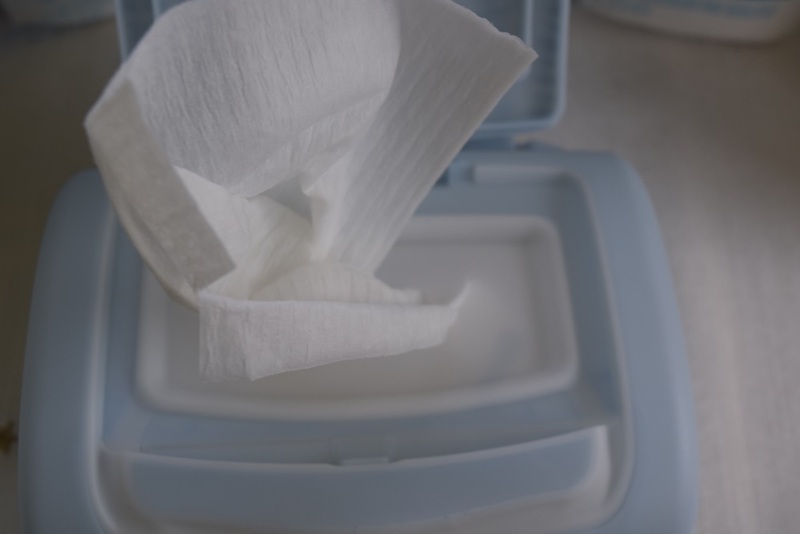 The flushable wipes are especially great for making sure that you are completely clean. (3) Lots of other people are doing it. In running, commando isn’t the unusual thing to do, it is the norm! 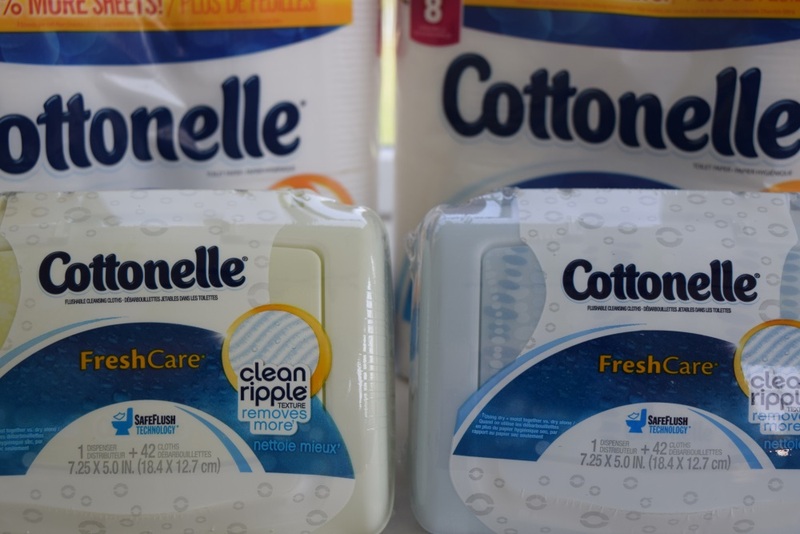 Enter to Win a Win a Cottonelle® “Come Clean” Prize Package! 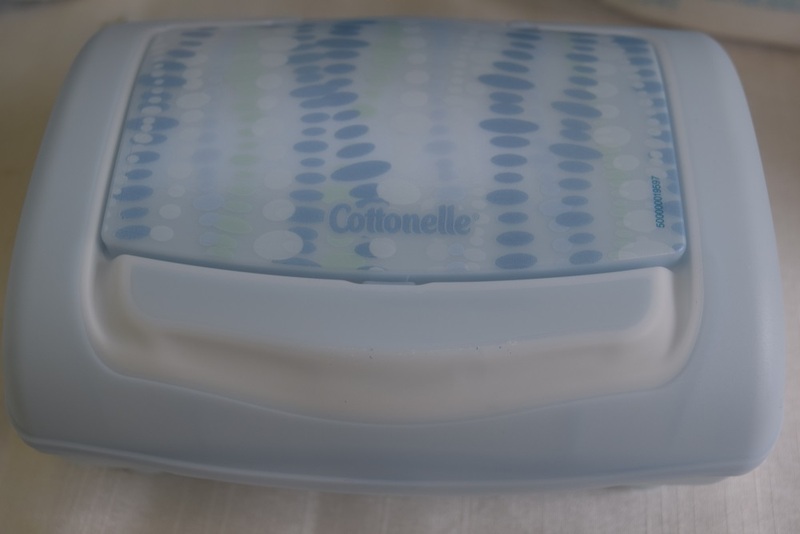 Enter the Cottonelle® “Come Clean” Reader Giveaway (“Sweepstakes”) which runs form at 12:01 a.m. EST on May 9, 2016 and ends at 11: 59 p.m. on May 22, 2016 for a chance to win a Cottonelle® Stylist Kit ($50 average retail value). Each kit will include a selection of fabulous fitness “must haves” — Cottonelle® Flushable Cleansing Cloths, Benefit mascara, Dose of Colors lip gloss, Klorane dry shampoo, Emi Jay hair ties, and a plain black baseball cap. To enter use the Rafflecopter widget below! Also, share your #CleanConfession with Cottonelle® and enter to win a VIP trip for two to Wanderlust 108 in Miami!